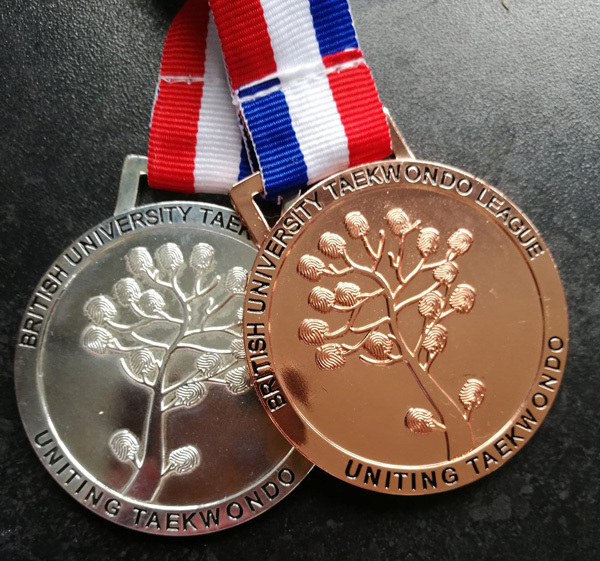 On Saturday 28th July, two Beccles Taekwon-do Black Belt students travelled to Loughborough University campus to compete in the BUTL (British Universities Taekwondo League) Open Championships, a competition bringing together all factions of Taekwondo, ITF (International Taekwondo Federation) and WT (World Taekwondo). Well done guys, your club is very proud of you both. 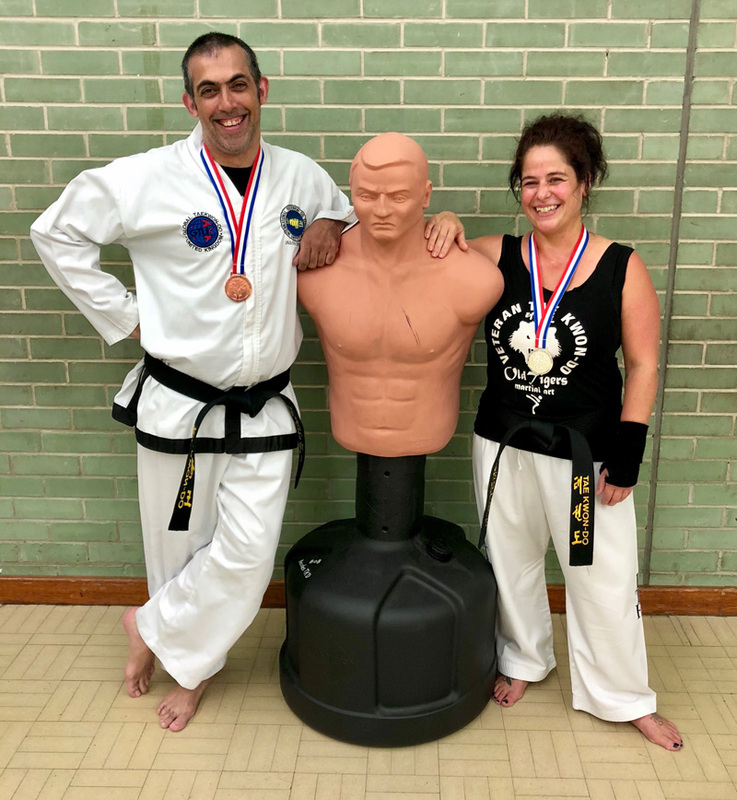 A great inspiration for anyone wanting to learn a martial art and then compete with it! 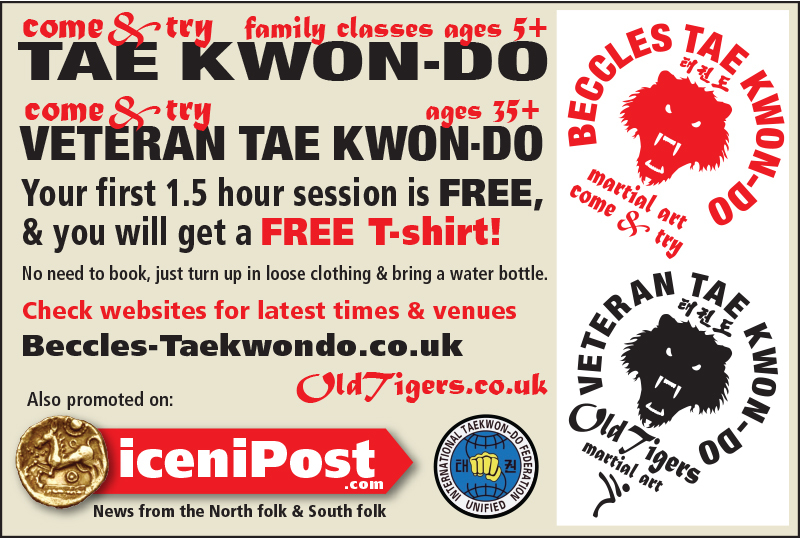 Mondays and Thursdays 7-8.30pm. Ages 5 and up. 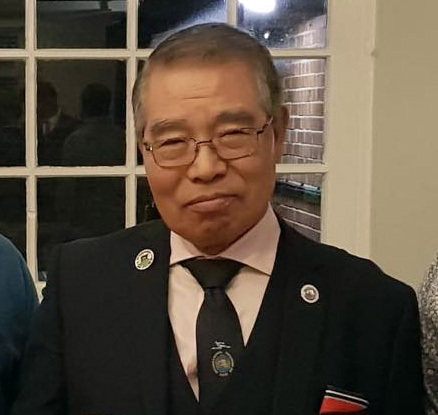 Visit www.beccles-taekwondo.co.uk for more information.